Your sacroiliac joints connect your spine to your pelvic bones, and they absorb the force of your upper body. If they become irritated, chronic pain can result. Sacroiliac joint pain is a common cause of back pain in the lower back, groin, buttocks, and legs. Sacroiliac joint injections are made up of a local anesthetic and steroid medication. When injected into the joint, the medication reduces inflammation of the joint for pain relief. The injections are also used diagnostically to confirm that an irritated or damaged sacroiliac joint is the cause of symptoms. 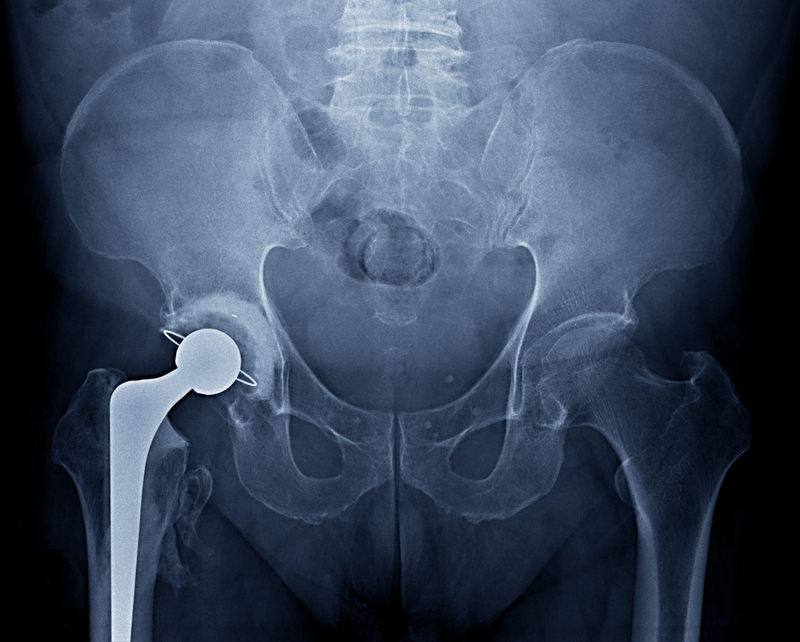 Sacroiliac joint injections are performed using x-ray imaging. The procedure takes 20 to 30 minutes. The temporary relief from the anesthetic in the injection lasts several hours, and the steroid starts working in one to two days. There is some infection and bleeding risk, but this is not common. You might experience pain at the injection site. You should plan to have a ride home after receiving a sacroiliac joint injection, but you can resume your regular activities the next day. Although many patients have relief after one or two injections, you can receive up to three injections in a six month time frame, spaced two to three weeks apart.